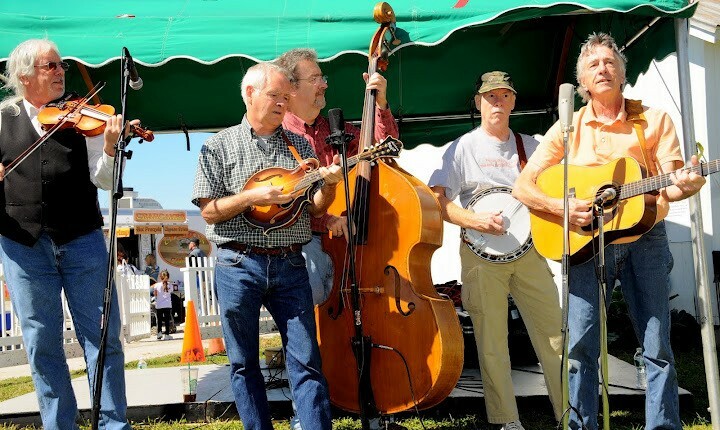 The Hallockville Country Fair is a North Fork tradition! 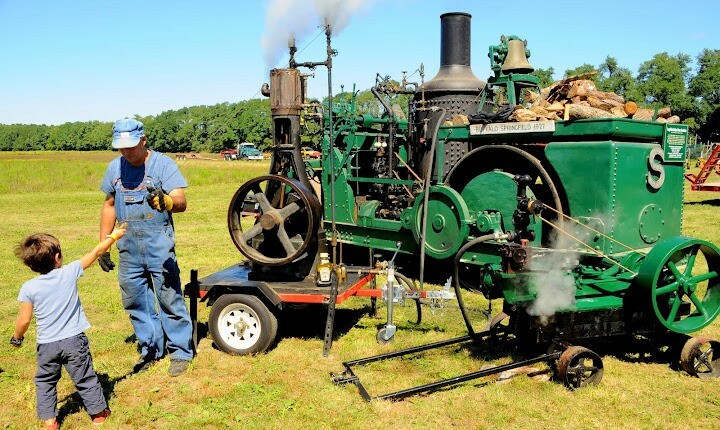 Come celebrate the rich folk arts and agricultural traditions of the community in a true old-fashioned country fair atmosphere. 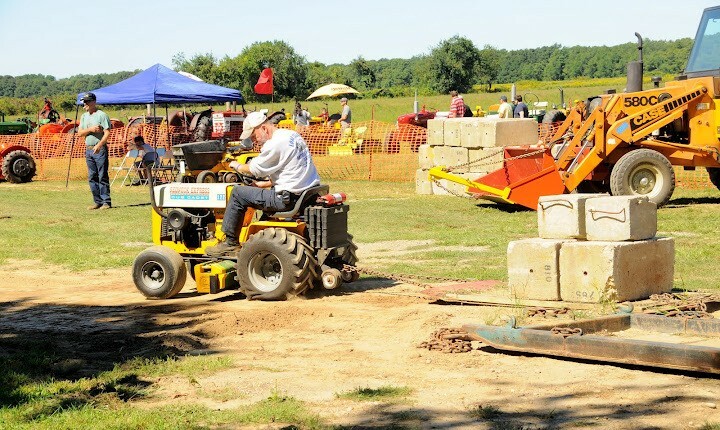 This is Hallockville’s biggest fundraiser of the year, and it is made possible through the generous support of community partners, volunteers, demonstrators and visitors from far and wide. 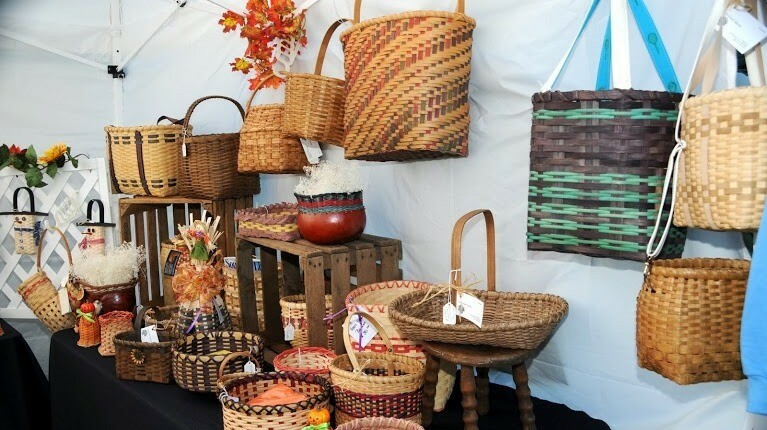 Saturday and Sunday, AUGUST 24 & 25, 2019 10am-5pm both days. RAIN OR SHINE! For the safety of the farm animals on display, dogs are NOT permitted at the Fair. Thank you for your cooperation. 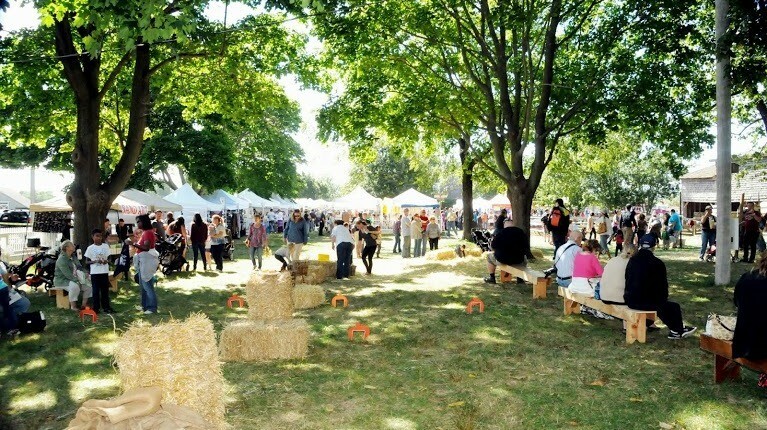 Over 50 craft and artisan vendors selling locally handmade items jewelry, woodcrafts, locally-inspired art and fine decor, homemade jams and jellies, handsewn and handknit pieces including hats, scarves, shawls, aprons and more, candles, bath and body care products, yarn and crafting supplies and so much, much more! 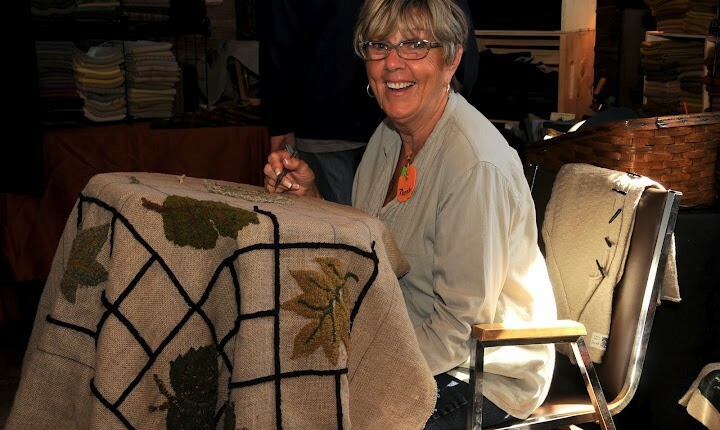 Craft demonstrations and displays including rug hooking, basketweaving, quilting, woodcarving, decoy carving, woodworking, and more! A Hooked Rug show in our historic Naugles Barn. Livestock display and farm animals- goats, horses, donkeys, cows and more! Local food and beverage vendors! Plus homemade baked goods just like grandma used to make! 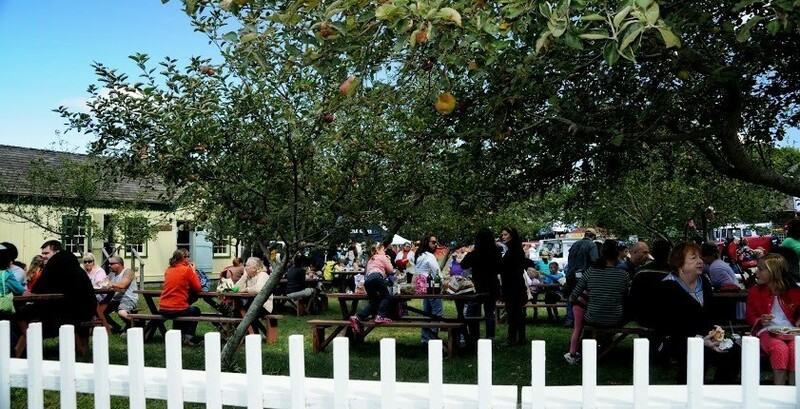 Enjoy these refreshments in the apple orchard picnic area. 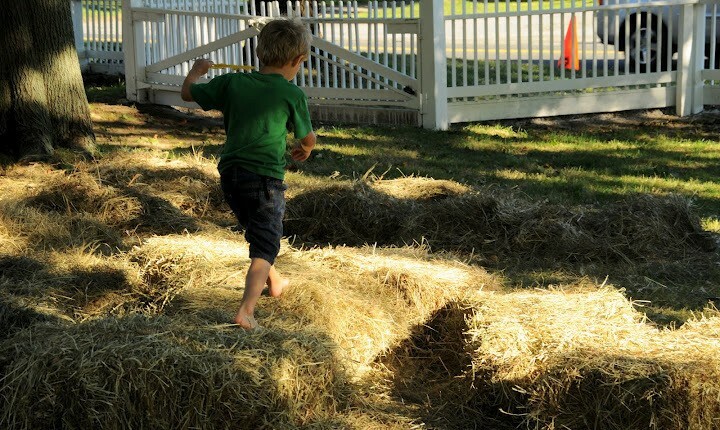 Hallockville Museum Farm is a not-for-profit organization and the Fall Festival is the largest fundraiser of the year. 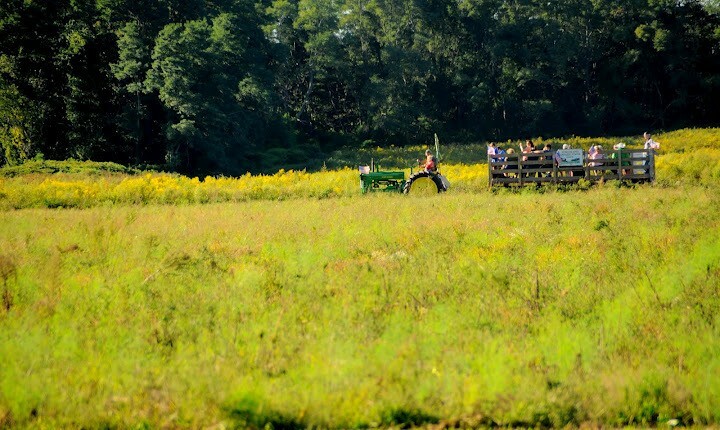 Your admission supports education programs, historic restoration, special exhibits, upkeep of 19 historic buildings on 28 acres of preserved land, friendly farm animals and so much more! Admission fees directly support the not-for-profit mission of the museum. Thank you for supporting the museum through your attendance! Note the ‘early-bird’ discount for applications received prior to JUNE 1. Applications will be received until July 31, 2019. All applicants must supply photographs of merchandise. All applicants must provide detailed descriptions of merchandise. Download application for full detail! 2018 Sponsors: Thank you for your support!